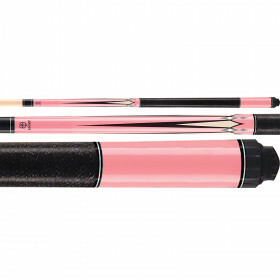 Grab yourself a great-looking McDermott cue at an incredible price. 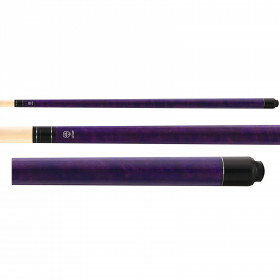 The Lucky L6 pool cue features a deep red stain, Irish linen wrap, solid maple construction and 3 year warranty from McDermott. Upgrade your game with a new look. 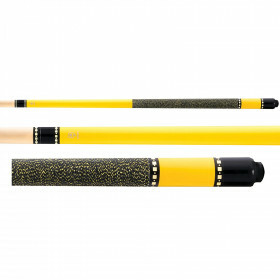 This McDermott L6 Lucky Red Pool Cue has the look and feel you want, at a price you can afford. 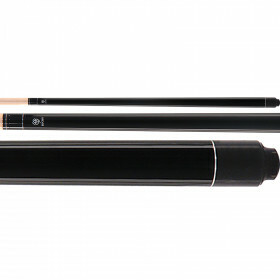 You get a lot of cue for your money, including an irish linen wrap and classic good looks. 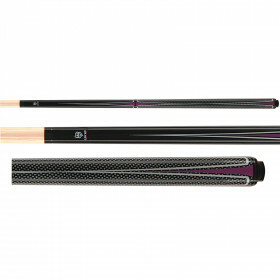 If you are serious about your game, get yourself a serious billiards cue and step up to the table.